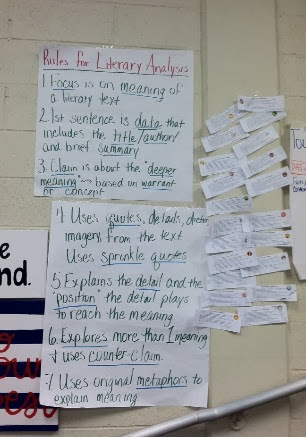 As students work to master the complex reading and writing standards demanded by the Common Core, Mrs. Montecuollo and Mrs. Westbrook collaborated to create writing scaffolds that address the diverse academic needs of their 9th grade students. 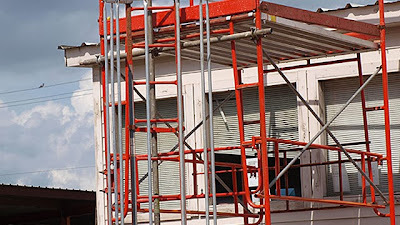 These teachers believe that differentiation is about access points. 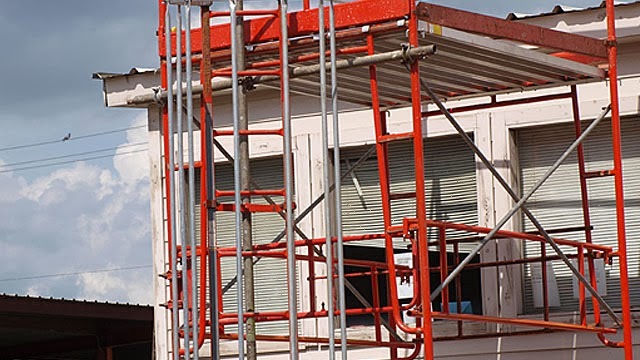 Therefore, they used four support activities (scaffolds) to address different areas of difficulty they see their students face. First, Mrs. Westbrook created a task that required students to identify and interpret the underlying meaning of a piece of literature and then to make arguments about it. She began by showing a student written exemplar (Figure 1) to demystify the task and give students a concrete model for their own writing. Then students generated a list of the characteristics of literary analysis demonstrated in the example. This strategy allowed the teachers to delineate the requirements for the task and tied those requirements to specific writing moves used in good analysis (Figure 2). It also provided clarity for targeted feedback. 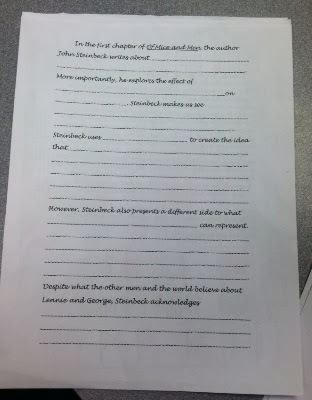 For example, Mrs. Montecuollo and Mrs. Westbrook could read student responses and be clear about what each writer needed to add or change in order to meet standard. Another key to the success of this lesson was the third scaffold The Cloze Writing Technique (Figure 3). 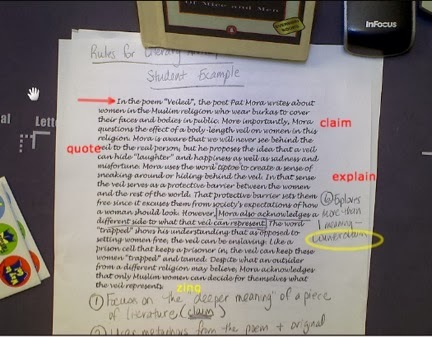 This scaffold provided students with sentence starters gleaned from the student exemplar and allowed them to focus on the content of their arguments without worrying about how to begin. 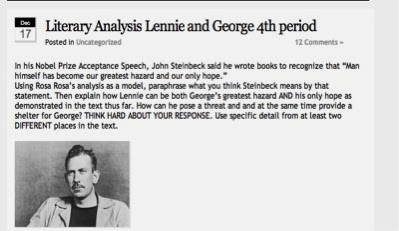 As students struggled to articulate their ideas, they worried that their writing sounded “so simple” and “so elementary.” By helping students articulate their ideas more complexly, Mrs. Montecuollo and Mrs. Westbrook honored each student’s thinking. Thus, students were more willing to take a risk and push themselves from summary to analysis. Finally, students posted their pieces to Mrs. Westbrook’s class blog (Figure 4). After posting the students received differentiated feedback to help revise their responses. In addition, the blog is public, so students had a real audience and real responses to reference as they worked to fill gaps in their writing/understanding/learning. In this way, these instructors maximized the learning for all of their students and ensured the class met standard. 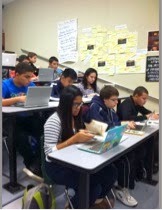 English 9 students blogging using a combination of their own devices, Chromebooks, and MacBooks. A further way to look at a literary analysis is to think about a piece of literature from your own point of view. More willingly than thinking about the author’s objectives, you can increase an argument based on any particular term.